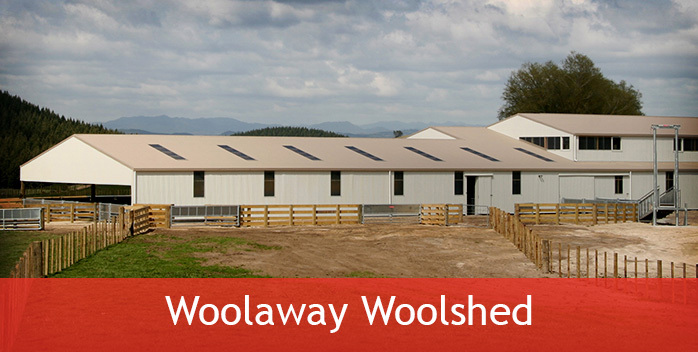 Since 1962 Woolaway Construction has been delivering New Zealand farmers with quality Woolsheds, Covered yards, farm and industrial buildings. 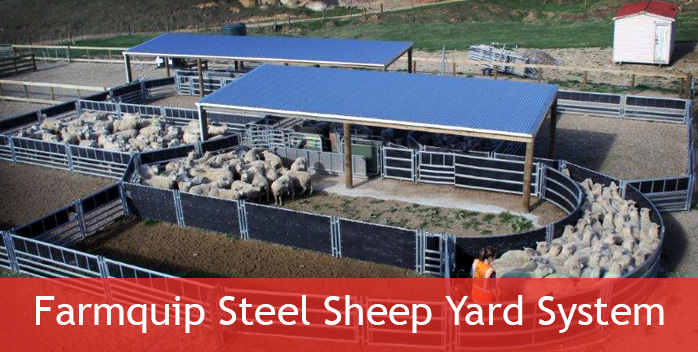 With an experienced team of farmers, designers, builders and structural engineers they have proven the test of time to supply quality products on time and to budget. 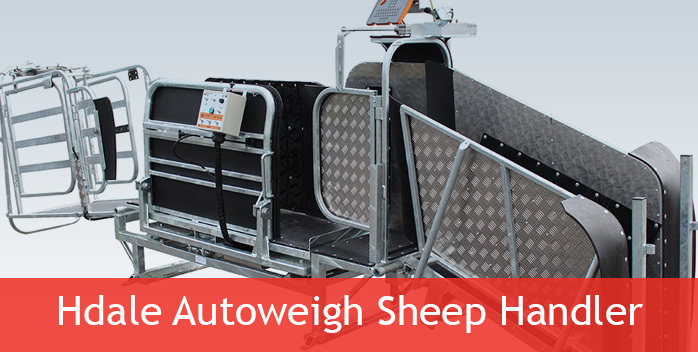 With the development in early 2001 of the Hdale range of sheep handling equipment including the acclaimed Crutch & Weigh combo and Sheep express conveyor FARMQUIP has continued to develop Livestock handling equipment that not only makes farming easier it can help farmers make money. 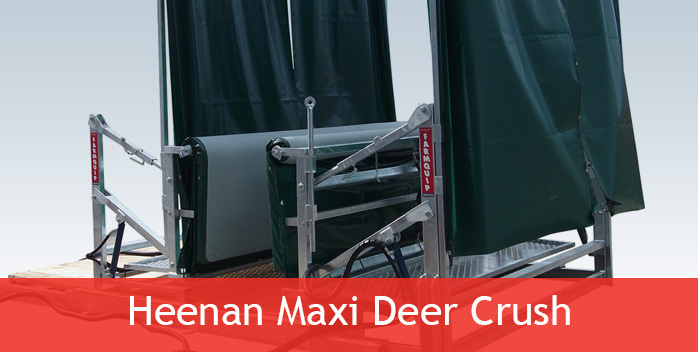 Heenan Deer handling systems was added to the Farmquip product range in 2011. These Iconic deer handling systems have been assisting New Zealand and worldwide deer farmers since deer farming begun in New Zealand. 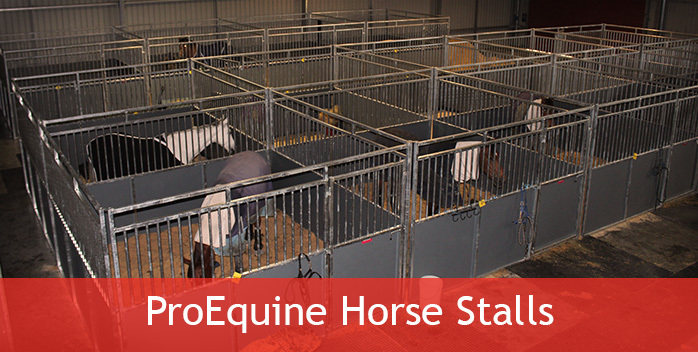 ProEquine range of Horse Handling and stalling systems was introduced in 2013 to provide and equine customers with a full range of safe and robust systems. 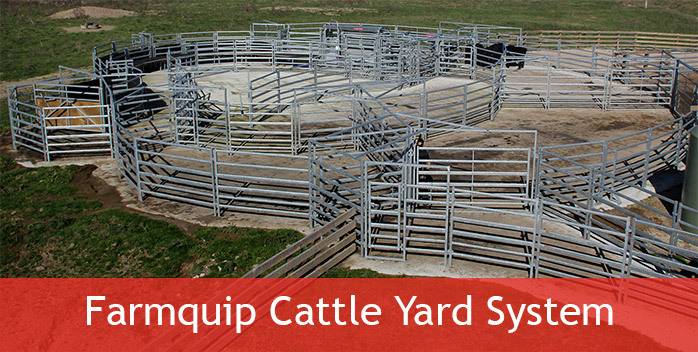 Our main focus is to provide fast efficient processing of livestock through automation for weighing drafting and handling. 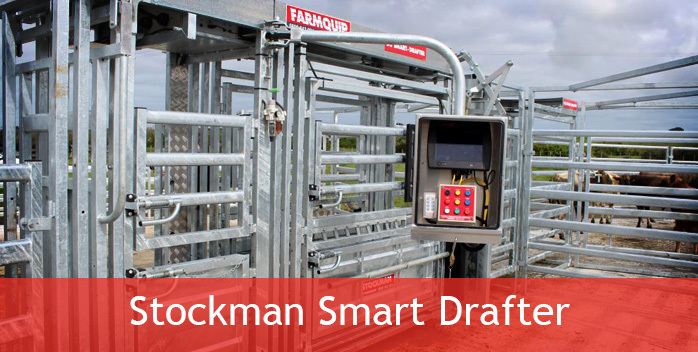 The STOCKMAN Auto D3 is a solid and versatile cattle handler. With all the strength and design benefits and options of the standard STOCKMAN crush.